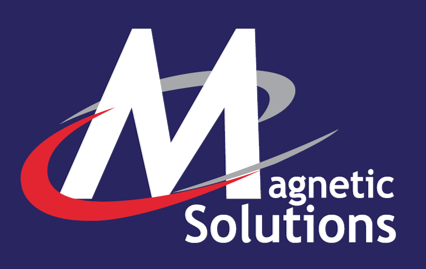 The two most common questions we get from our customers are”what’s the difference between polarity A and polarity B magnetic tape?” and “should I get polarity A or polarity B?”. This blog post will aim to answer both questions and shed some light on a potentially confusing area. There is nothing inherently better of worse about polarity A or B. They are simply opposite poles that attract each other. If you’re using magnetic tape on two objects or a surface to attach one to the other, you’ll need to apply polarity A to one side and polarity B to another – it’s that simple. If you’re using the tape to attach an object to a receptive surface, such as steel, then it doesn’t really matter which polarity you choose. The only slight difference is in how they look and are made.When you look closely at the tape you will see that polarity A has a smooth surface, whereas type B has a groove down the centre. This is so that when opposed, they will attract and stick to each other. Hopefully, this has cleared a few things up – but if not, feel free to give us a call with any questions you have on 0114 242 2211.